It has been a few years since Valve first unveiled the Steam Link, and over time, we’ve been wondering what the next step is for Steam in-home streaming. 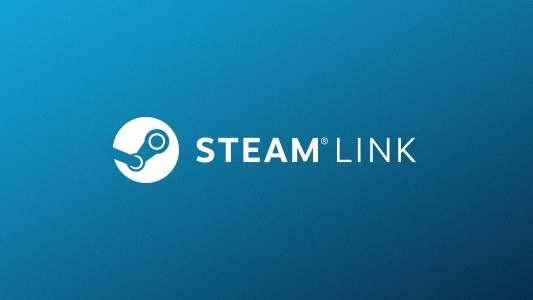 Now Valve has lifted the curtain on its plans, announcing the Steam Link app for iOS and Android, which will let you stream PC games to a number of devices. The original Steam Link was a dedicated streaming box that you would plug into your TV and connect a controller to. The app will work in the same way, allowing you to access your Steam library from an iPhone, iPad, Apple TV, or Android device. 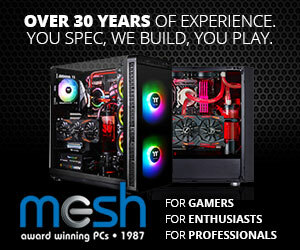 Valve still recommends a 5GHz wireless connection, or an ethernet connection for optimal performance. The app will support the Steam controller, in addition to other gamepads. Aside from game streaming, Valve is also planning to roll out a Steam Video app, which is another push towards making Steam an all-encompassing entertainment platform, with access to movies and TV shows. The Steam Link app will be releasing at some point before the end of the month. More specifically, Valve hopes to roll it out during the week starting on the 21st. KitGuru Says: I’ve always liked the idea of the Steam Link, and Valve’s in-home streaming solution has always worked fairly well for me. It will be interesting to see how well it works on mobile though. Will any of you be getting the Steam Link app when it launches?